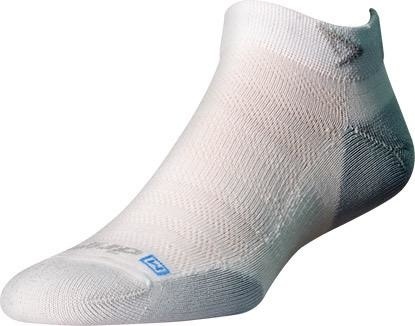 Running Lite-Mesh socks are our most popular running sock model because they're the ideal balance between thin and thick running socks. This sock can be used for casual or ultra-distance runs. Engineered underfoot with plush feeling terry loops for miles of comfort. 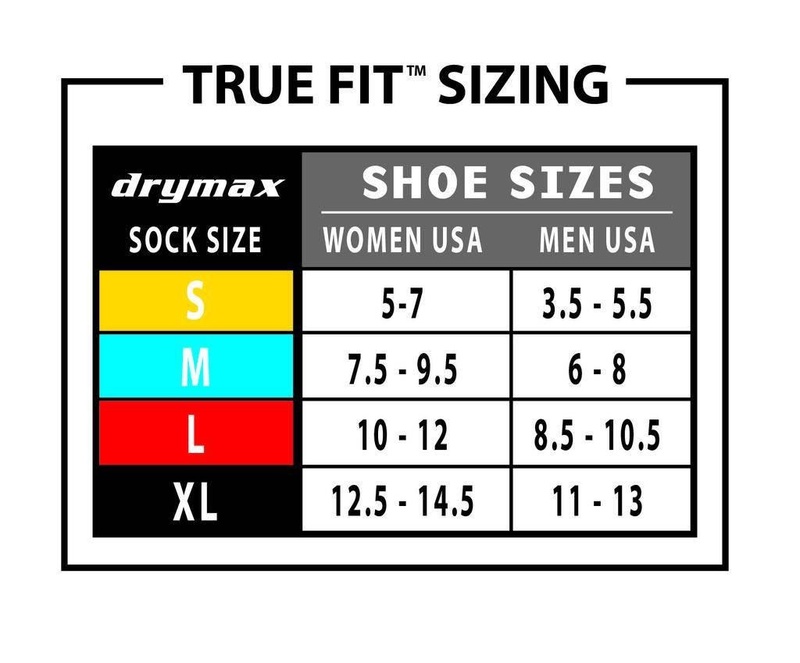 Our proprietary drymax Dual-Layer Sweat Removal system will keep your feet drier and blister free. 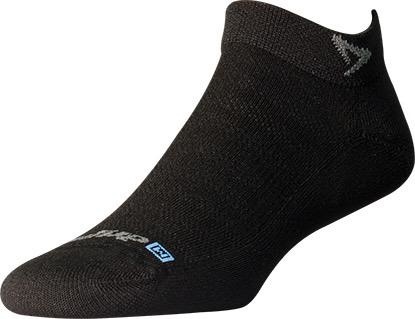 Additionally, Mesh Stripe Vents over the foot and under the arch provide remarkable breathability, helping keep feet cooler, drier and comfortable.